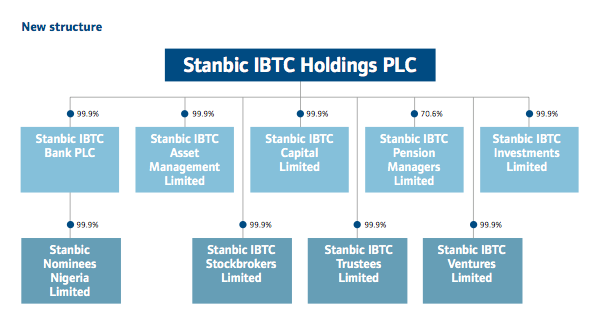 Stanbic IBTC Holdings is a member of Standard Bank Group (SBG), which is Africa’s largest banking group ranked by assets and earnings. It has been in business for over 150 years. 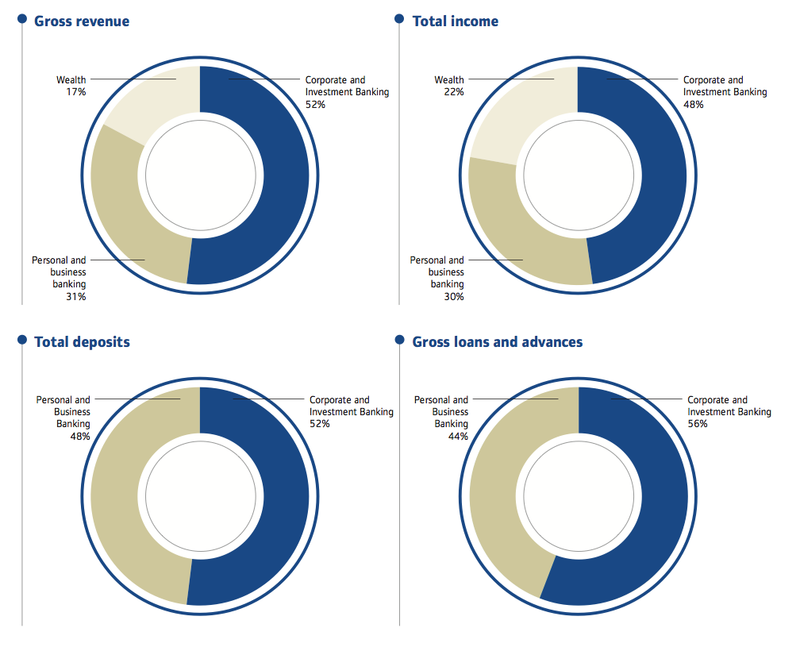 With a controlling stake of 53.2% in Stanbic IBTC Holdings PLC, Standard Bank employs over 48,000 people worldwide. 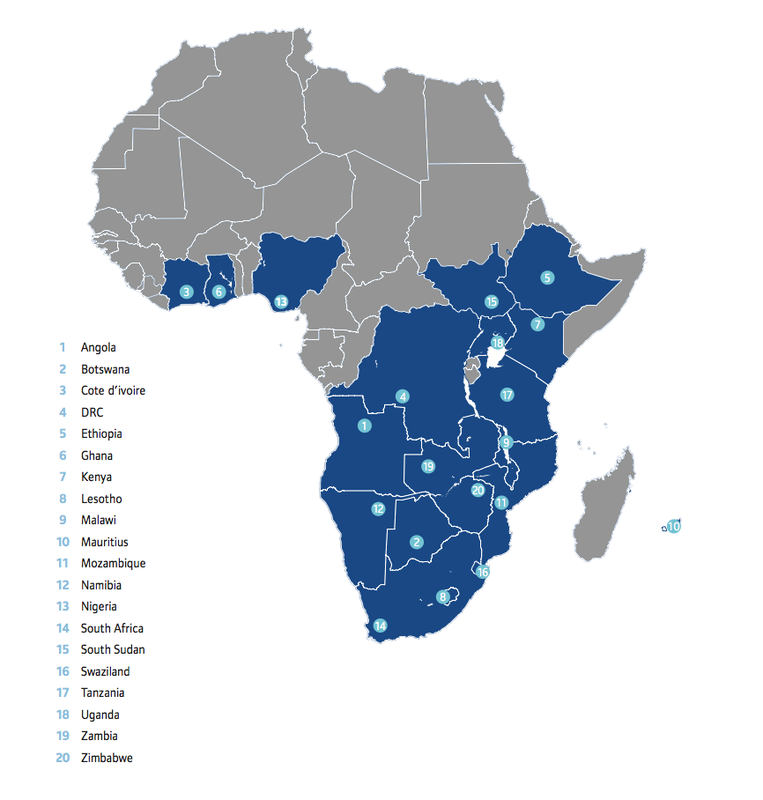 With headquarters in South Africa, it operates in 20 African countries and 13 countries outside Africa, including key financial centres in Europe, the United States and Asia. 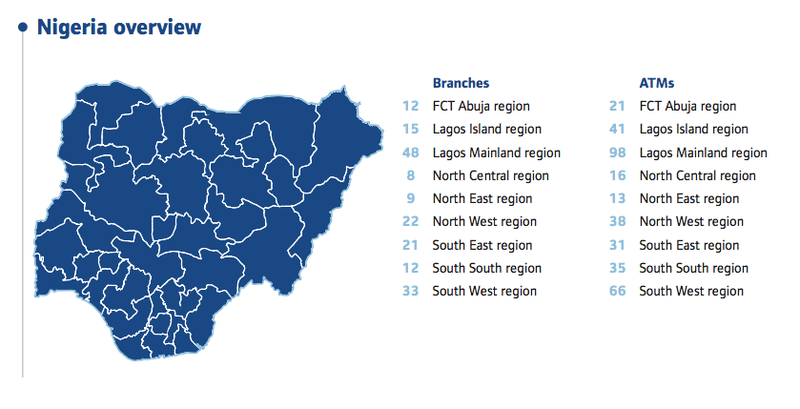 Our strategy is to position ourselves as the leading end- to-end financial services solutions provider in Nigeria. We offer expert services in three business areas - corporate and investment banking, personal and business banking and wealth management. With a team of experienced and client-focused staff, Stanbic IBTC offers services which include specialised finance, trade finance, stockbroking, trusteeship, global markets, custodial services, asset and pension management, foreign exchange, lending, savings and investment products.